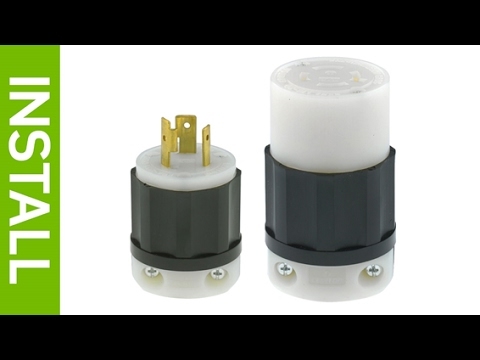 Leviton Industrial grade, polarized locking plug comes with thermoplastic back cover, steel and zinc plated assembly screws that offer superior performance and long lasting reliability. It operates at a voltage rating of 277/480-Volts and ampere rating of 20-Amps. The temperature rises from max 30 deg C after 250 cycles OL at 200% rated current. 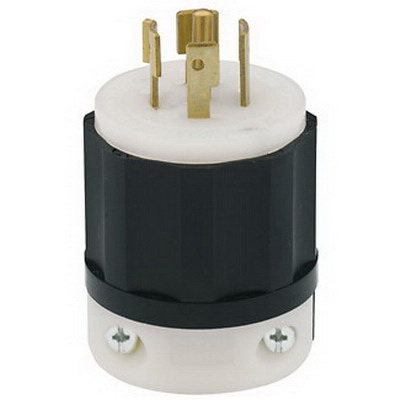 Locking plug meets NEMA: WD-6, ANSI: C-73, UL498: File E13393, UL Fed Spec WC-596: File E13393, CSA C22.2 No. 42: File LR-406, NOM: 057 standards.